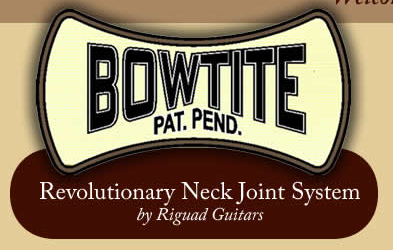 Visit Our New BowTite Site....Click Here!!! Visit Our New BowTite Site....more coming in the future for this one!!! This one is going to be a beauty!! !